"This summer’s severe rainfall and flooding affected people in local communities across the state." 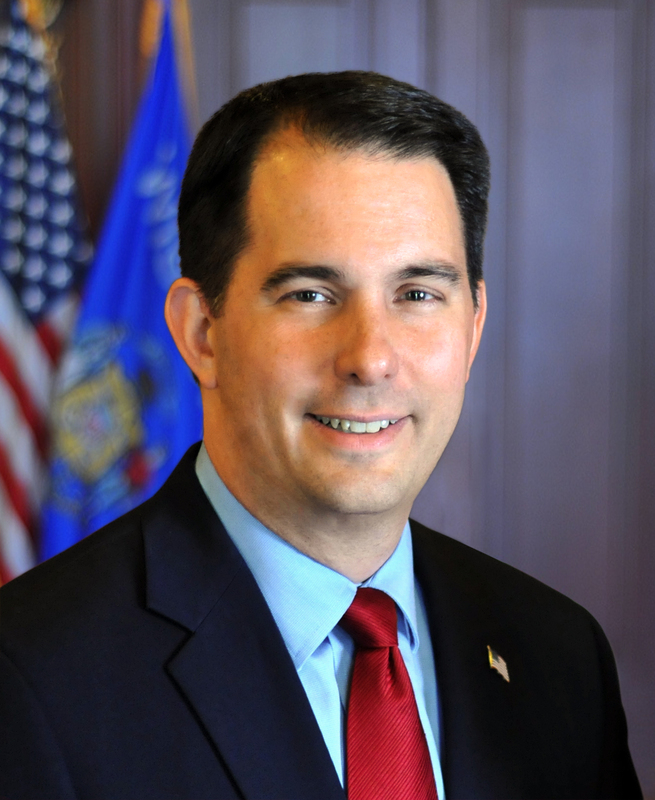 MADISON – Governor Scott Walker and the Public Service Commission (PSC) today announced $1 million in new flood relief for Wisconsinites that were impacted by the recent heavy rains and flooding across the state. The 18 counties being assessed by the Federal Emergency Management Agency (FEMA) include Adams, Columbia, Crawford, Dane, Dodge, Fond du Lac, Green Lake, Iron, Jefferson, Juneau, La Crosse, Marquette, Monroe, Ozaukee, Richland, Sauk, Vernon, and Washington. The expensive nature of appliances that consume large amounts of energy, coupled with the unexpected economic hardship of rebuilding after a flood, can deter citizens from purchasing the most optimal replacements after tragedies like this occur. Flooded homeowners and businesses often times do not have the financial assets to purchase the most reliable, long-term solutions. In response to this, Wisconsin, in conjunction with Focus on Energy, will begin offering rural homes and businesses financial incentives to offset the elevated cost of energy efficient products. The new offerings within Focus on Energy’s portfolio include Community Small Business Offerings, which will provide additional door-to-door energy assessments and additional energy saving kits for those impacted by the flood. Focus on Energy plans to expand the Home Performance Heating and Cooling Programs to ensure families stay warm as we move into cooler months. Also included in the incentives are additional Appliance and Lighting Retail Programs to better incentivize long term energy solutions to homeowners and businesses. Customers in the targeted counties are encouraged to contact Focus on Energy with questions related to the new program or the Public Service Commission at (608) 266-5481 or Toll Free at (888) 816-3831.